If money really is no object and you want the ultimate new Porsche Cayenne, it has to be the exceptional Turbo model. Some will wonder how the range-topping Porsche Cayenne Turbo costs an eye-watering eighty grand or so more than the entry-level model. If you think that then you're clearly not the target audience at all. Naturally, buyers of the Cayenne Turbo have deep pockets, but they're also getting one of the most dynamically sorted high-performance SUVs on the market, loaded to the rafters with advanced technology. Believe me: it justifies its lofty price. Once you know what to look for, you'll never mistake a Porsche Cayenne Turbo for one of its lesser siblings. Up front, the game is given away by enlarged air intakes with all-black detailing, so it looks like one large vent. Within these sit highly distinctive 'double row' indicator lights. Around the side, there are body-coloured wheelarch extensions and 21-inch alloy wheels as standard. Within those rims you'll spot white brake callipers, signifying the inclusion of Porsche Surface Coated Brakes (PSCB). Five metallic and white solid paint are included in the price as well. Body colour is used for the door mirrors and trim, too. At the back, the Turbo model gets quad exhaust outlets and a very cool adaptive roof spoiler. It's part of the Porsche Active Aerodynamics (PAA - Porsche loves an acronym or ten, doesn't it?) and has several positions depending on speed, whether the driver has selected Sport Plus, whether the optional panoramic roof is open (yes, really) and, finally, it is used as an air-brake when braking heavily from speeds in excess of 170km/h. Inside, the Cayenne Turbo gets a few choice additions to the specification over and above the two standard cars. First up are the new adaptive sports seats with an integrated headrest; they're 18-way electrically adjustable. Full leather upholstery is standard too, in either black or grey, while buyers get upgraded trim materials and a Bose surround sound system, too. There is no better word to describe the performance of the Porsche Cayenne Turbo than 'ballistic'. 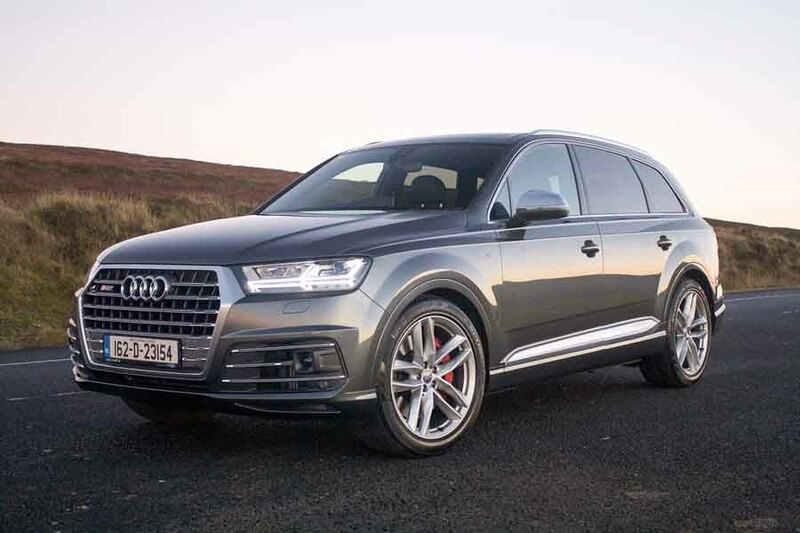 Under the bonnet is a twin-turbocharged 4.0-litre V8 petrol engine, which, at normal speeds, effortlessly pushes the big SUV along with conviction, seemingly from idle. A glance at the stats reveals why, as there's a huge 770Nm of torque on tap from just 1,960rpm, all the way around to 4,500rpm. In short, there's little reason to explore the last few increments on the centrally-located rev counter. But when you do, the Cayenne's reeling in of the horizon seems to accelerate wildly as the peak power of 550hp comes on stream between 5,750- and 6,000rpm. And yet it's still relatively effortless, tossing this big lump of a vehicle down the road with impunity, rending any uninitiated passengers on board speechless. Even during such forays, the V8 is silky smooth and relatively quiet - from an enthusiast's perspective, too quiet, as it sounds more exciting from outside the car than within. But you won't have time to think about that for long as there'll be a corner looming ever closer. At first, you'll find yourself braking too soon, assuming the considerable weight of the Cayenne will require a little circumspection, but that's before you learn your way around the excellent Porsche Surface Coated Brake (PSCB), which are new, and standard on the Turbo model. They are claimed to last longer, generate less brake dust and improve responsiveness due to higher friction between the discs and the special brake pads that go with them. They work well with zero fade detected on 'enthusiastically' driven mountain roads, plus the pedal feel is spot on. And even when you get used to how great the brakes are, you'll likely underestimate the Cayenne's ability in the turn itself, and then realise that it wasn't even trying. Admittedly, our test cars at the launch were fitted with optional Porsche Dynamic Chassis Control (PDCC), rear-axle steering and Porsche Torque Vectoring Plus (PTV Plus) and they conspire to make the Turbo seriously good fun to drive. You soon realise that once the nose is turned in, you can get back on the power and the system divides the power out, favouring the rear axle so there's even more of a rear-lead stance than in other versions, helped by the considerable power and torque produced by the engine. However, the Cayenne Turbo doesn't do it all in a robotic fashion where the driver is an annoying distraction; it engages you in the process with good steering and adjustability on and over the limits of adhesion. It felt sensational on tight and testing roads around Crete and I reckon it would be an absolute blast on a wide race track. As ludicrous as that sounds when we're talking about a large SUV that can carry five adults... For what it's worth, the Cayenne Turbo can settle down into a refined cruise too without much difficulty. Sure, the 21-inch wheels and firmer damping compromise things through badly-surfaced city streets, but you'd be surprised how comfortable it can be given its insane ability. We double-checked and, yes, the Turbo model, with a few choice options, is about twice the price of the regular entry-level Porsche Cayenne, a car that is arguably a lot more than half the vehicle its more expensive sibling is. But in reality, you don't buy a €180,000 SUV with your logical hat on, do you? At this elevated level of the market, the Cayenne Turbo competes with only a few cars and it is arguably the best of the lot. It's also distinctly well-equipped. The Porsche Cayenne Turbo needs to be taken in context with high-performance saloons as much as it does with SUVs, as it's staggeringly capable, more so than most buyers will ever discover. Somehow, it remains engaging to drive, endowing confidence in virtually any driver to use all of its considerable performance. Nobody needs an SUV this fast or competent, but boy are we glad it exists. 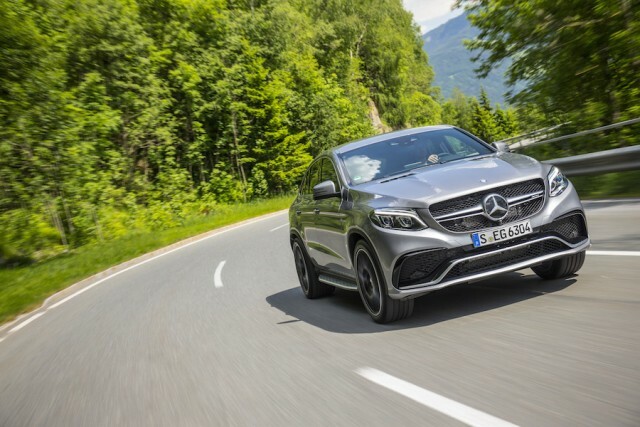 Mercedes-AMG GLE 43 vs. Porsche Cayenne Turbo: cracking engine and fun, but the GLE is starting to show its age now and the Cayenne Turbo feels light years ahead. Available in regular SUV and Coupe guises, however. 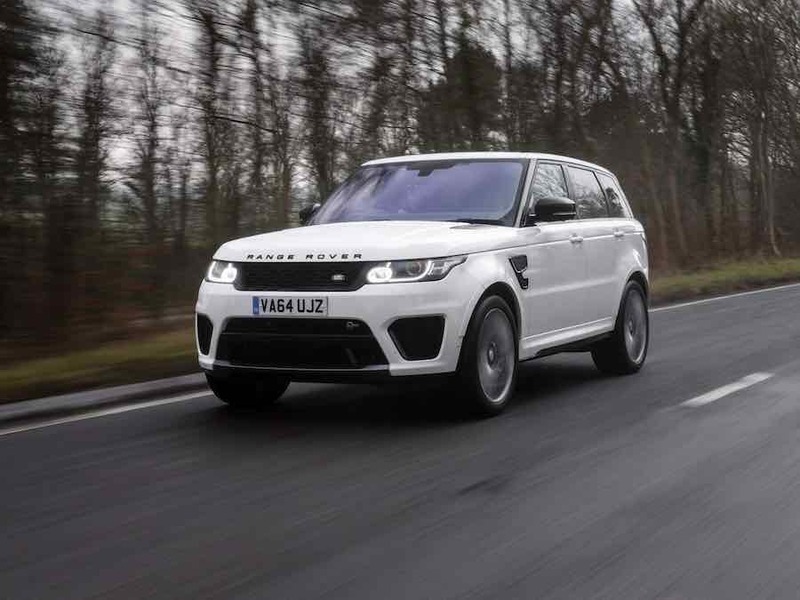 Range Rover Sport SVR vs. Porsche Cayenne Turbo: more of an extrovert than the Cayenne Turbo, but just as fast and capable, if a little less polished overall. Updated model coming in 2018 should close the gap.